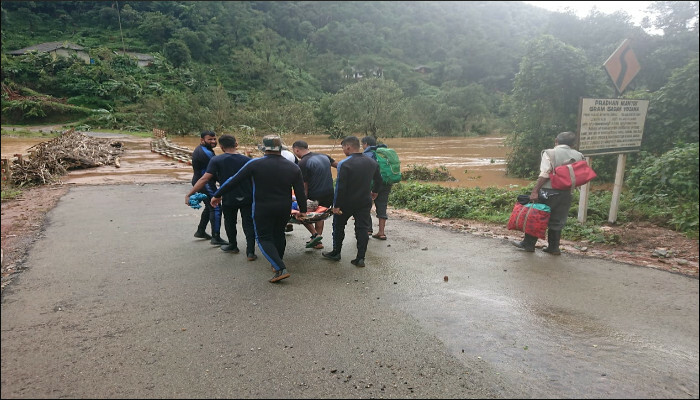 As part of flood relief operations in the state of Karnataka, Headquarters Karnataka Naval Area has deployed two rescue teams with Gemini boats in Kodagu area since 17 August 2018. 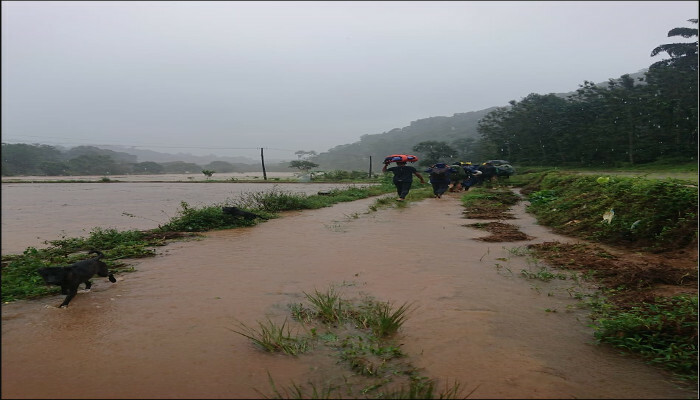 The Indian Navy teams have been integrated with NDRF and Civil Administration and have rescued 67 people from Kalluru and Devasur villages. 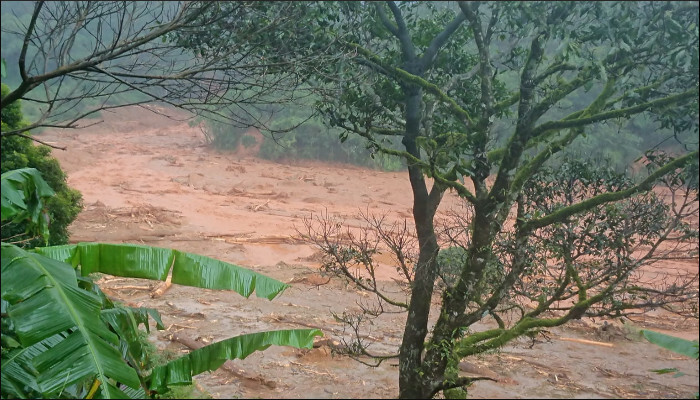 The areas have become virtually inaccessible by road. 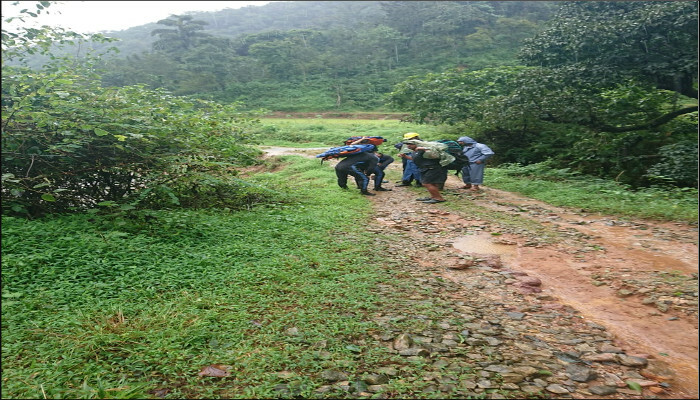 The rescued people include two pregnant women and elderly people. A relief centre has been set up near Madikeri by Civil Administration.